In recent years, many regions throughout the country have experienced a disaster of some kind. Many times, these disasters are unexpected. Businesses often struggle to get back on their feet when disasters come without warning. But it’s not just weather-related incidents that cause disruption to business. The percentage of data center outages caused by cybercrime increased more than tenfold between 2010 and 2016. 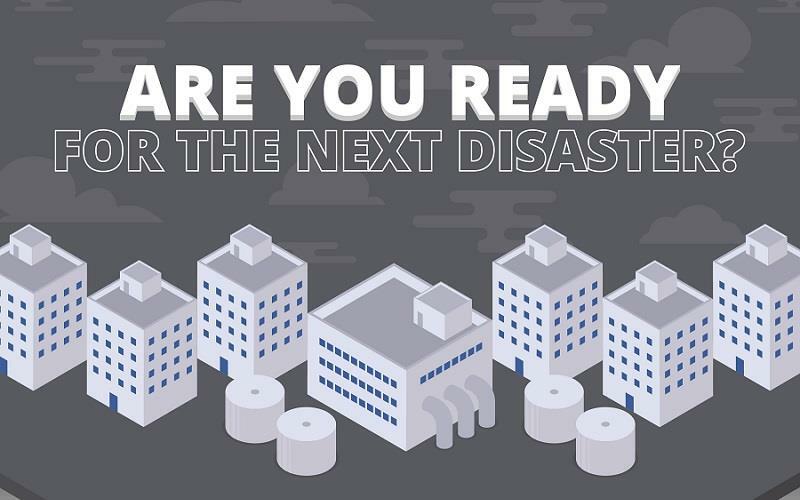 Read our infographic below to see surprising disaster stats and the 7 must-haves to include in your disaster recovery plan. No matter the cause, downtime is expensive. According to an Uptime Institute Survey, the average cost of an hour-long data center outage is $260,000. You need a disaster recovery plan.